Today, I further pursue to have a complete alphabet in my Archive page, and since “X” won’t come up any other way, we’ll have five questions about X foods on this Freestyle Friday! Enjoy! 1. 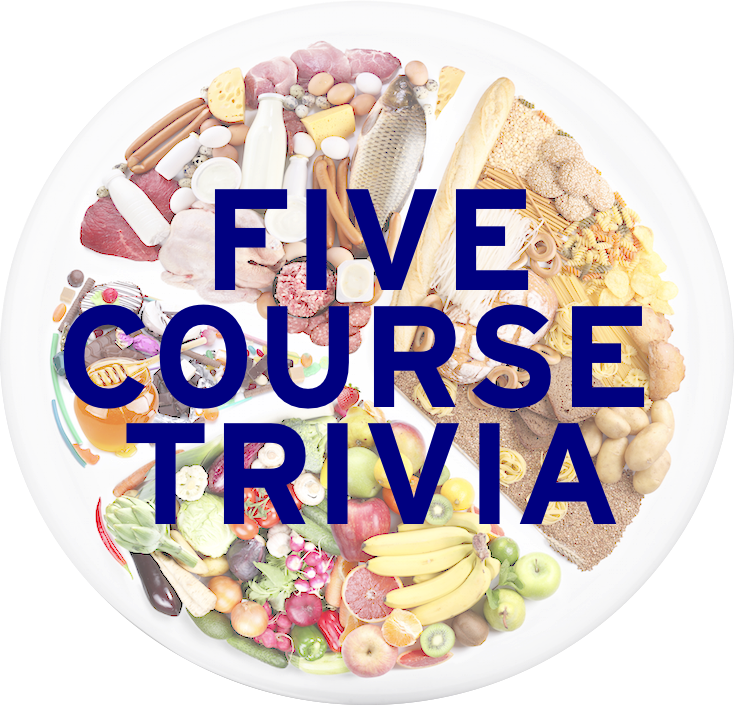 With formulaC35H49O29, name the food product made from the fermentation of corn sugar. A natural carbohydrate, this product can be added to salad dressings, sour cream, or ice cream as a thickening agent. 2. Give the word that precedes the word “steak” and “soup” in the dishes pictured below. The steak is a steak topped with asparagus and Swiss cheese, and the soup is an Italian dumpling soup and chicken stock which is eaten on the namesake saint’s feast day. 3. Xinomavro grapes, translating as “sour black” and made its namesake wine, are grapes grown in which country? 4. Extracted from the fibers of berries and corn husks, xylitol is used in cooking as a substitute for what? 5. Xni pec, which comes from the Mayan for “dog’s snout”, is a salsa made in the Yucatan peninsula with what chili pepper? Next Monday: Eggplant, because that’s something I know virtually zero about.